Northwest named top team for Division II schools, which have enrollments of under 600. 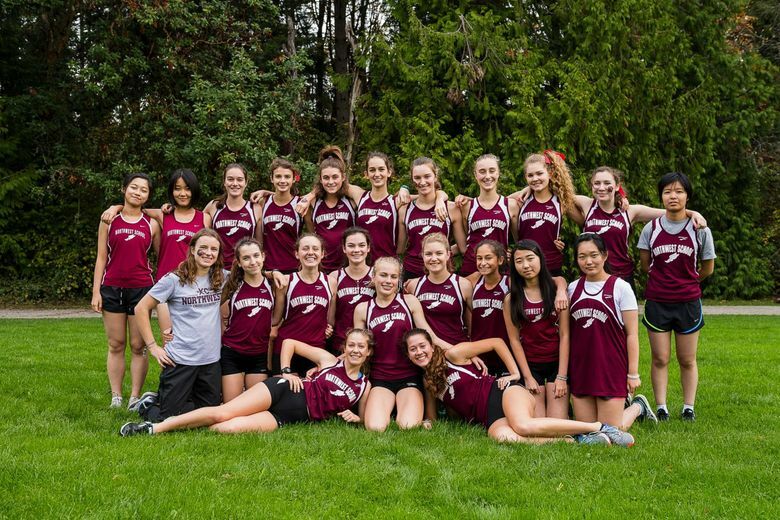 The Northwest School girls cross-country team was named the best Division II team in the nation by the National High School Coaches Association. Northwest won the Class 1A team title at Sun Willows Golf Course in Pasco on Nov. 5. The Division II refers to the school’s size. The category is for schools with enrollments of under 600. The coaches association honored Isa Meyers and Macenna Hansen at No. 5 and No. 6, respectively. They were third and fourth at the state meet. Northwest School also had an individual state cross-country title as Tibebu Proctor won his second consecutive Class 1A boys individual title.